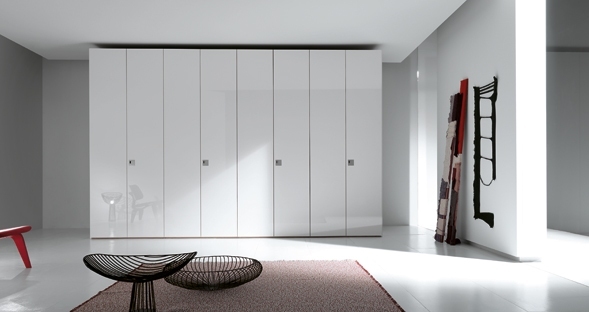 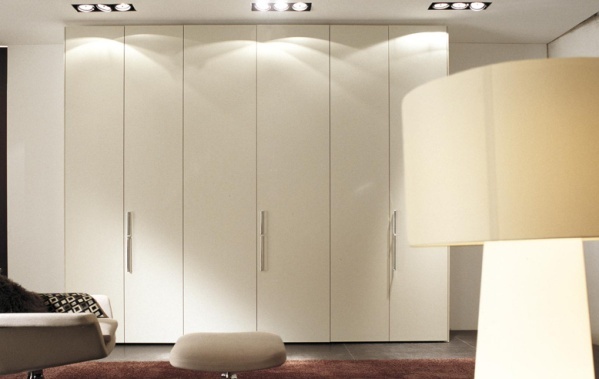 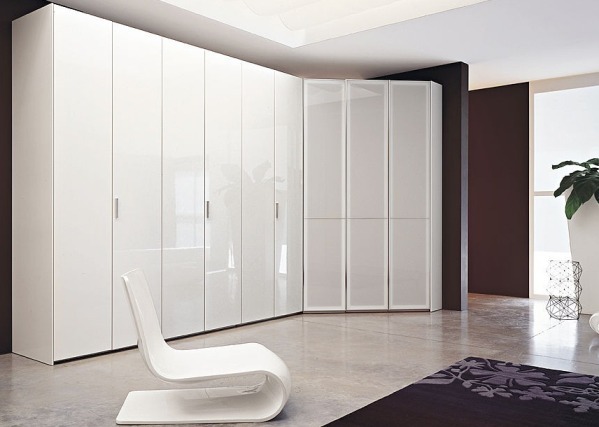 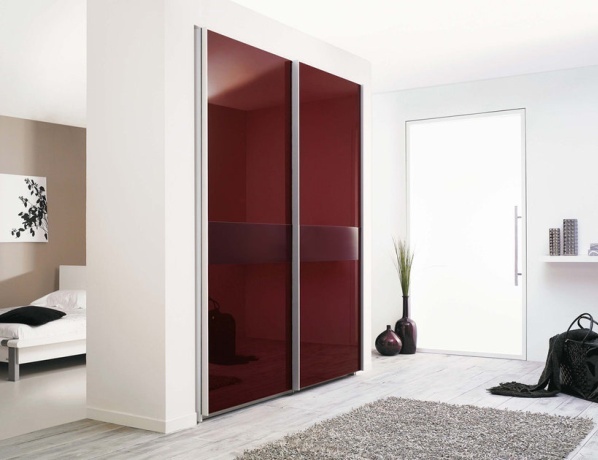 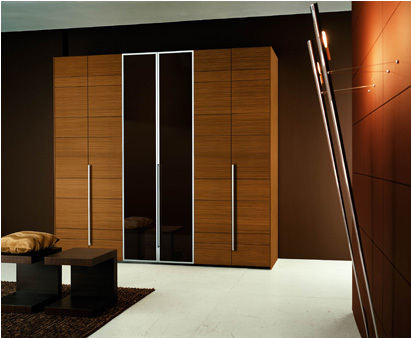 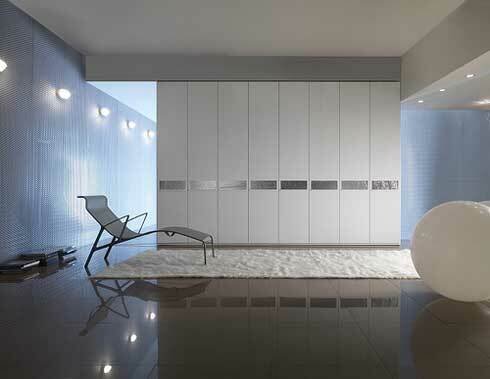 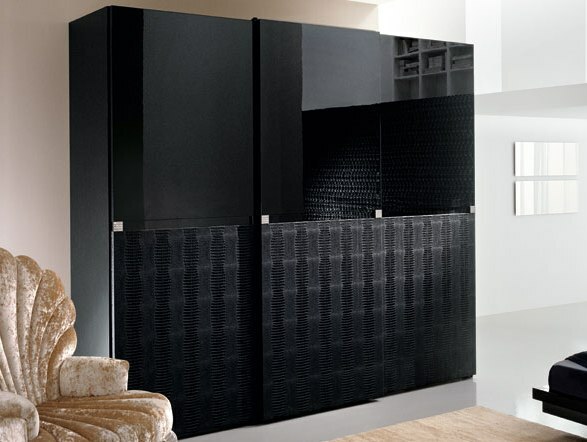 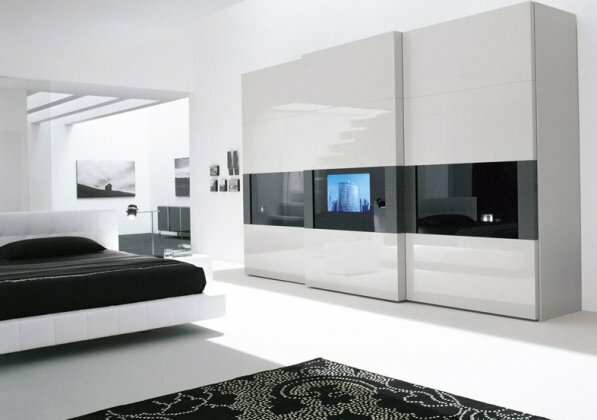 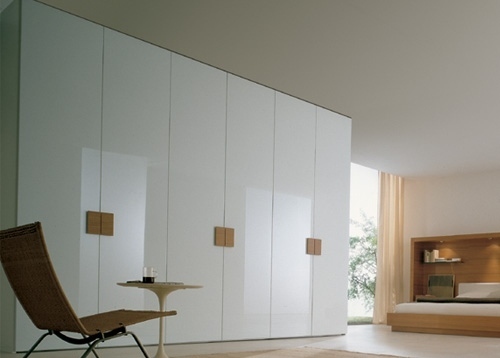 Contemporary wardrobes/closets are a great way to add a touch of elegance and grace to your bedroom furniture. 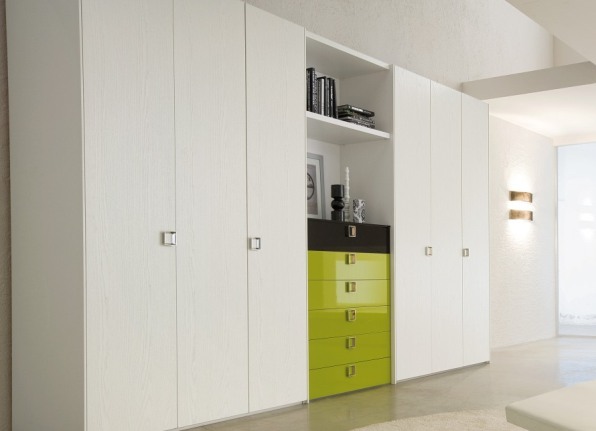 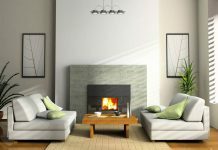 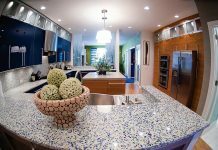 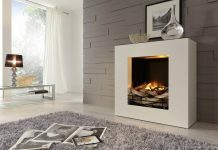 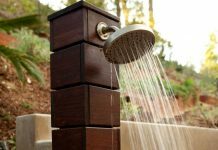 These are a perfect storage solutions for your living room, bedroom or hallway. 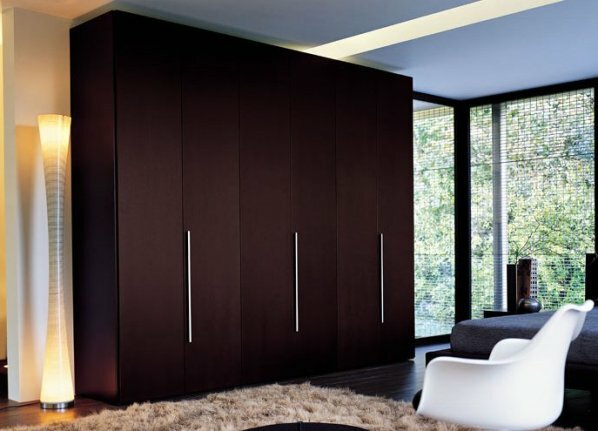 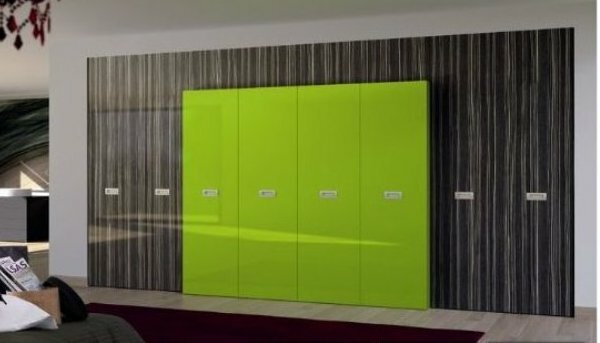 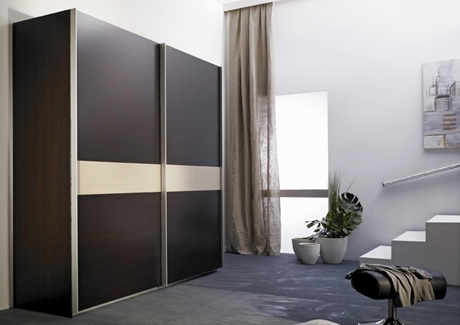 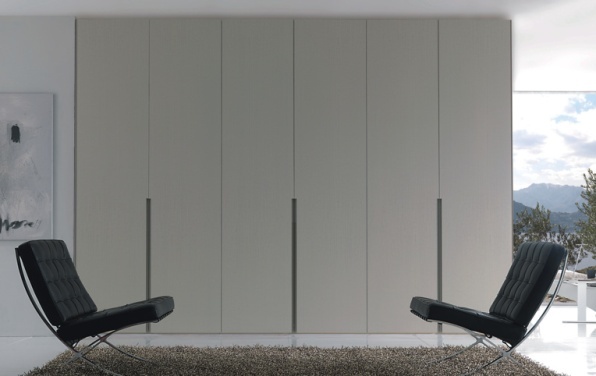 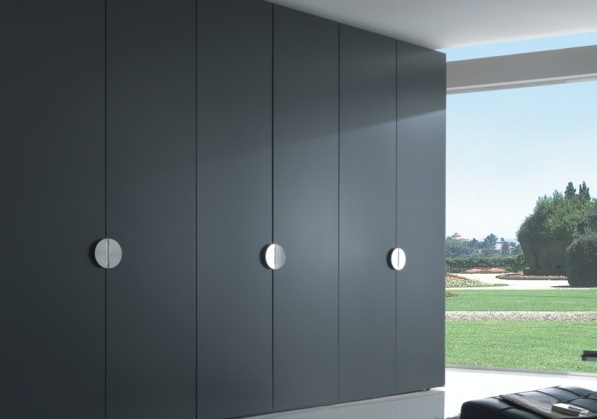 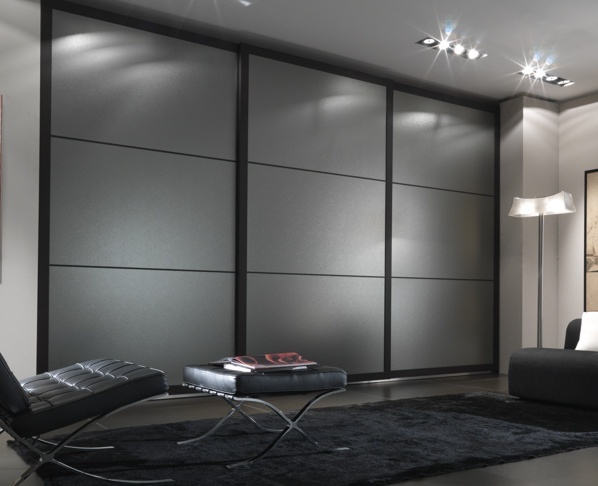 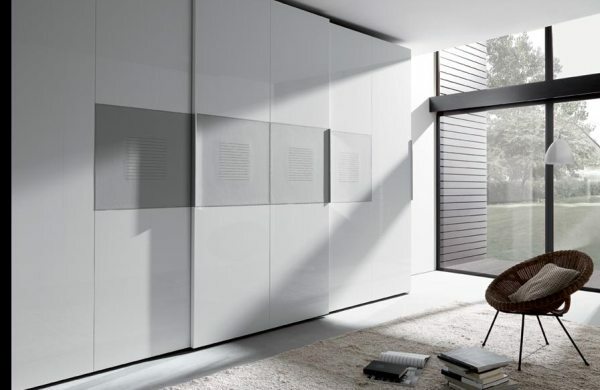 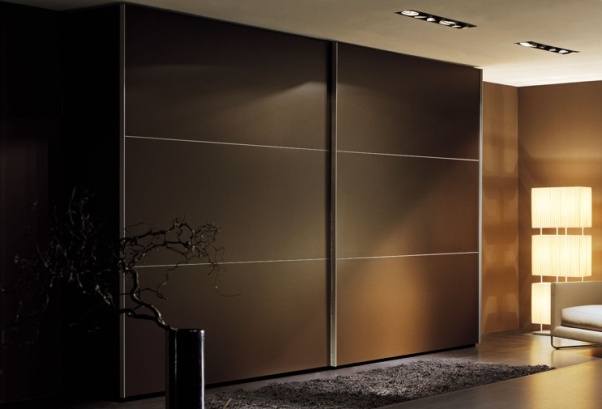 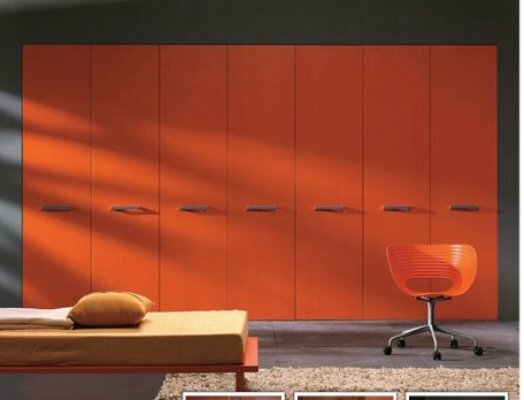 These wardrobes not only look stylish and classy, but also complement your modern bedroom furniture. 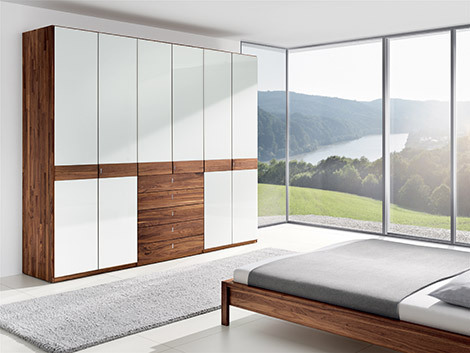 These bedroom fitted bedroom wardrobes are made of high-quality metal, glass and wood and are available in several different rich and durable finishes. 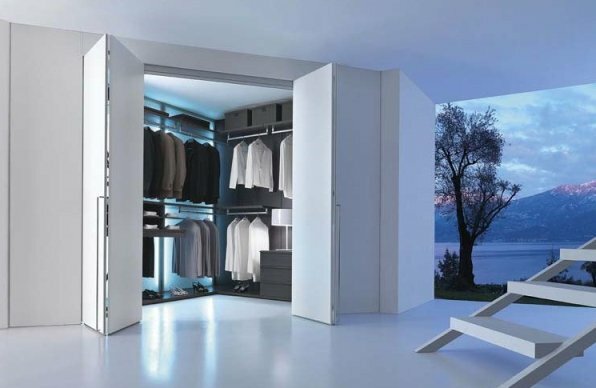 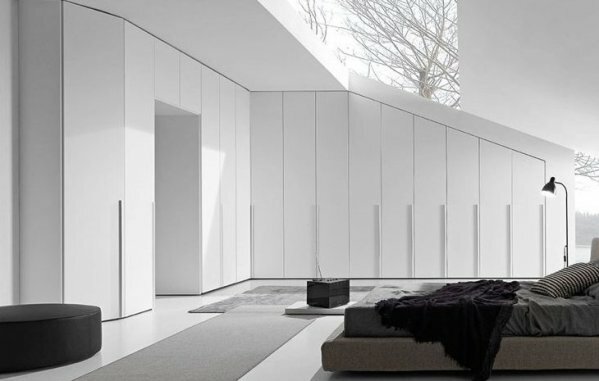 Here are 30 trendy bedroom closet designs with high functionality & modern style.